Winter in the Salzkammergut Lake District is like a fairy-tale. 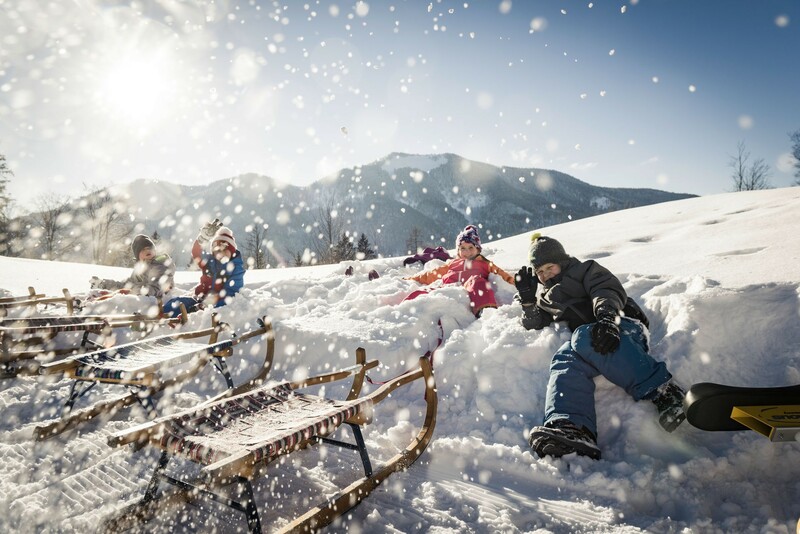 Glistening ice, powder snow and clear, crisp mountain air are the ingredients for a fantastic winter holiday for children. 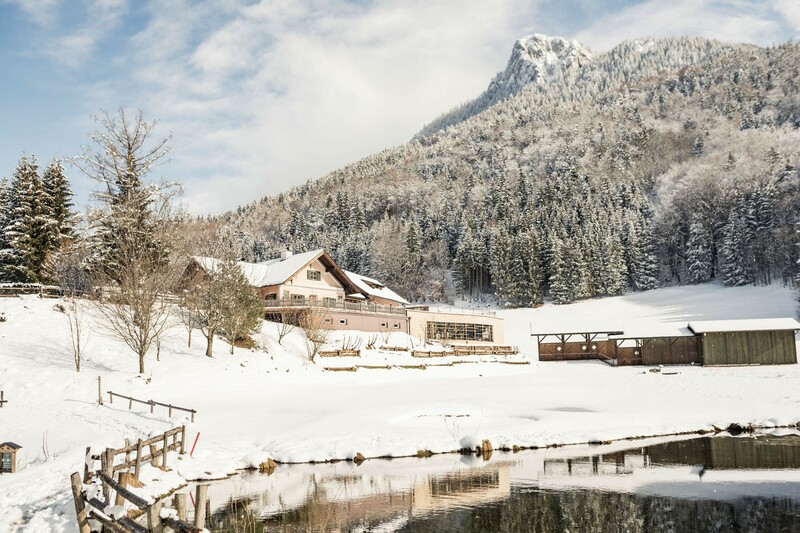 The landscape in the Salzkammergut is breath-taking and in winter it turns into a giant adventure playground. Skiing, ice skating, tobogganing, snow-tubing - whatever you kids feel like doing, here at Ebner's Waldhof by Lake Fuschl it's all possible. 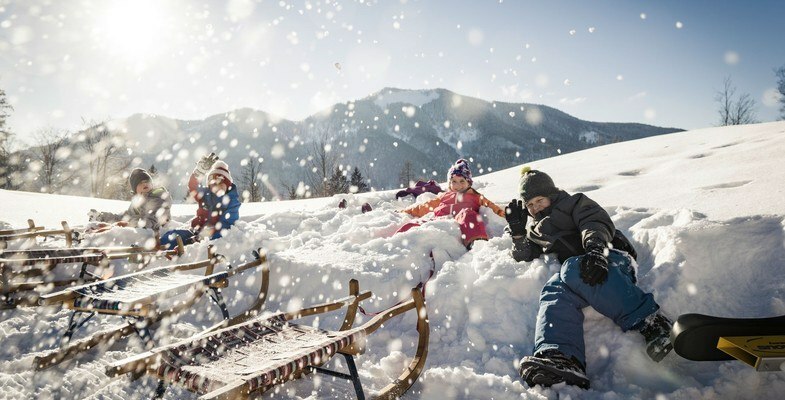 Discover the wonders of a winter holiday with your children at Ebner's Waldhof. After all, your holidays should be the best days of the year. 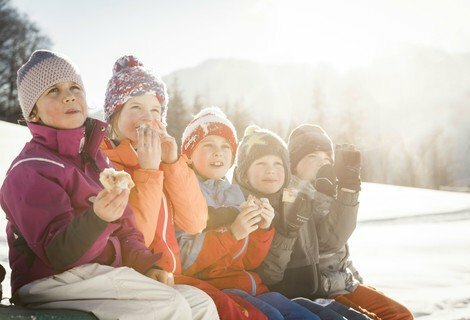 Your heart will warm as you watch your kids having fun outdoors and they'll just love the action: skiing, winter walking or simply having a snowball fight. And when everyone gets tired and needs a rest, the hotel's fantastic wellness area with saunas, pools and whirl-pool awaits you. 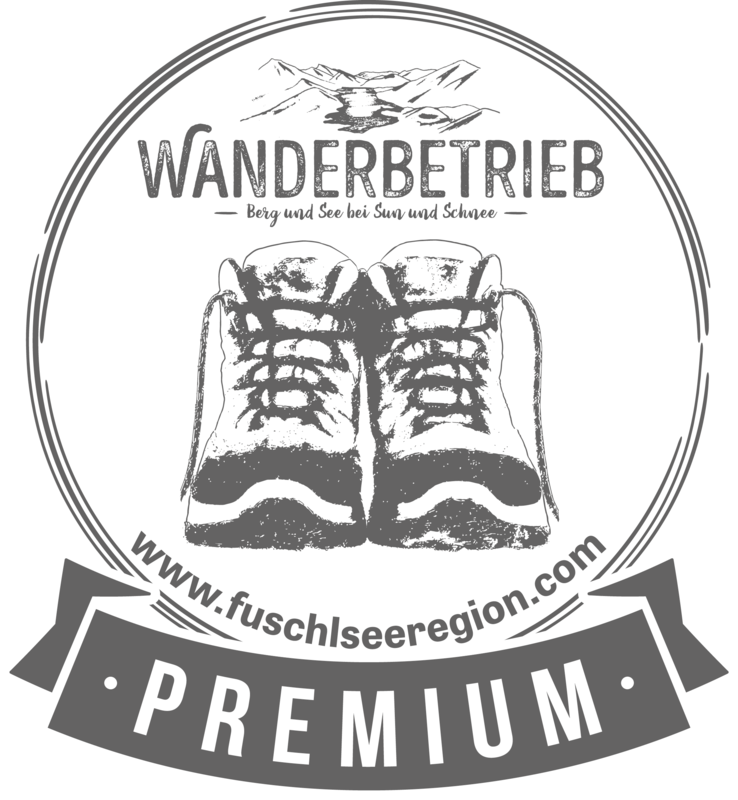 In short: Ebner’s Waldhof offers your family a holiday in February with a great programme of children's activities that is simply perfect! Sledging with the kids would be such fun if you didn't have to keep trudging up the hill pulling your sledge. At the Waldhof Alm by Lake Fuschl we've found the solution to this problem: The magic carpet lift brings you and your toboggan effortlessly to the top of the run - it really is magic! 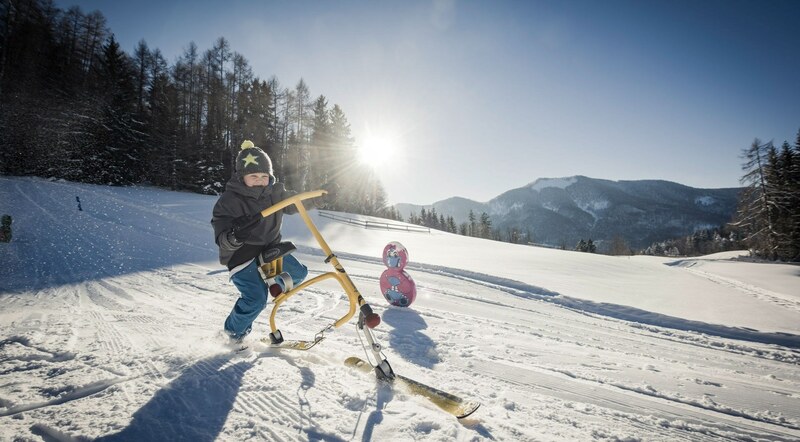 You'll have hours of sledging fun as your kids whizz down the slope time after time with great big grins on their faces. The 50 metre-long magic carpet brings you and any type of sports equipment to the top of the slope at the Waldhof Alm. Going down hill can be done in many ways; on skis, bobs, sledges, snowboards and if you really feel brave, why not try out the snow-bikes. Even when the magic carpet takes care of the strenuous part of your winter sport activities, at some point you're bound to get hungry. Thank goodness the Waldhof-Alm mountain hut restaurant is right opposite the slope and serves delicious drinks and snacks in warm and cosy rooms. 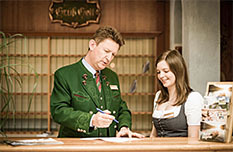 The Waldhof Alm is open from Tuesday to Sunday from 11 a.m to 5 p.m. The Waldhof Alm also has a curling lane. If you've never tried curling, this is your chance! 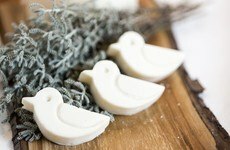 The rules and technique are easy to pick up and it's great fun for all the family. 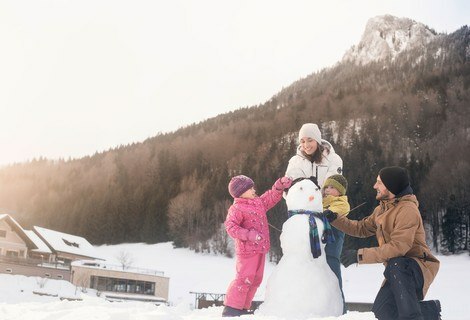 Spend your family holiday in February at Ebner's Waldhof. 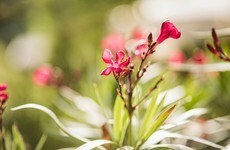 We take care of parents and children. 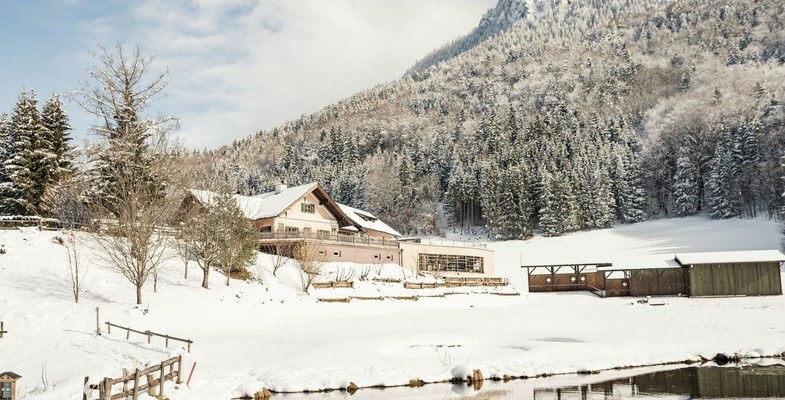 Send us your non-binding enquiry and treat your kids to a fantastic winter holiday by Lake Fuschl.